It is a possibility that Kate Middleton and her husband Prince William might want to miss Christmas tradition this year and skip the festivities at Sandringham, but if not there, where will the couple spend this family holiday? Usually, Kate Middleton and Prince William spend their Christmas with their family at Sandringham, along with the Queen and Prince Phillip and the rest of the royal family. But this year things might be different. 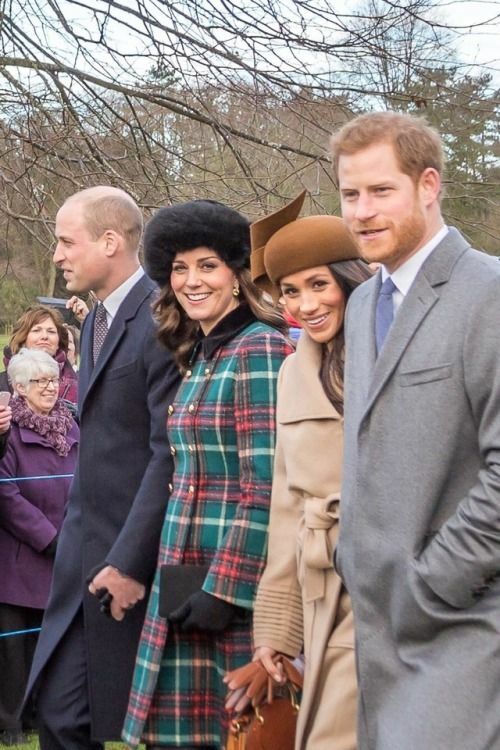 With three kids now, the couple might opt to do something more different, like splitting the time this Christmas between Sandringham Palace and Kate’s parent’s house in Berkshire. 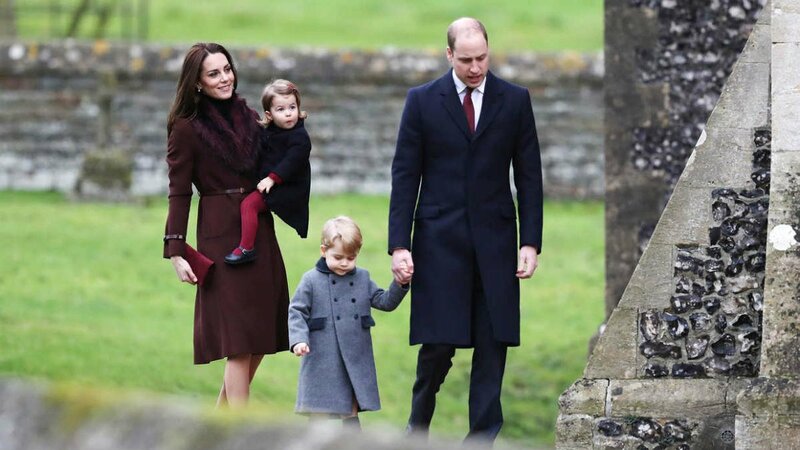 James Middleton, Kate’s younger brother, revealed on German TV that he can’t wait to spend Christmas with his family, which will most likely include his siblings, both of his older sisters, Kate and Pippa, accompanied of course by their husbands and children. The 31-year-old told German TV channel Heute: “I welcome people into our family home. The last time his family got together for Christmas was back in 2016. And if they do decide to spend Christmas together, the family will put two more seats at the Christmas dinner table. 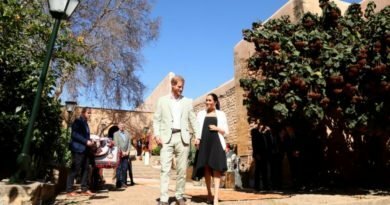 Their family has grown since their last Christmas together, with Kate giving birth to her third child, Prince Louis in April, and Pippa’s first child, who was born in October. The Christmas cheer will also be shared with the rest of their families, which include Prince William, Prince George, Princess Charlotte and Pippa’s husband, James Matthews. 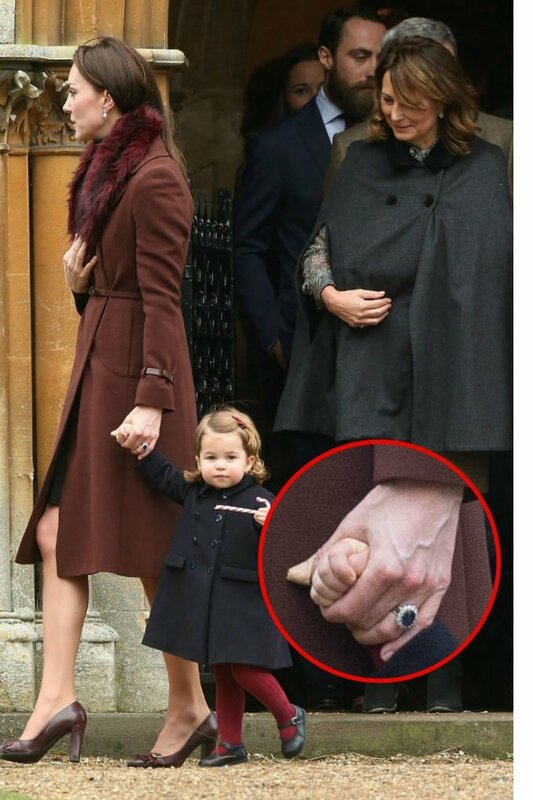 Kate’s parents, Michael and Carole Middleton will welcome their guest in their modest 4.7 million pounds mansion located in Bucklebury, Berkshire. Last year, the Duke and Duchess of Cambridge spent their Christmas at Sandringham, accompanied with the rest of the royal family. That was Meghan Markle’s first Christmas at Sandringham, but this year will be her first time as an official member of the royal family. Kate and William were the ones that welcomed Prince Harry and Meghan into their home on the Queen’s Sandringham Estate. 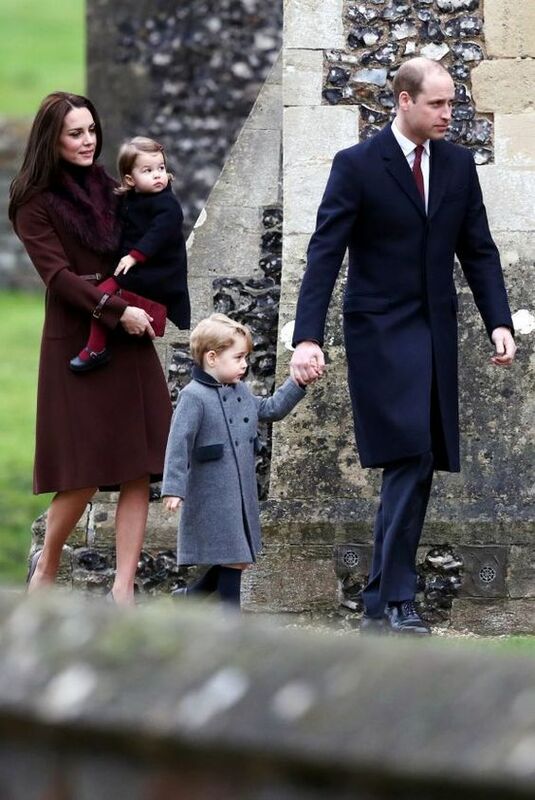 The Royal Family were seen arriving at the Christmas Day service at St Mary Magdalene Church. 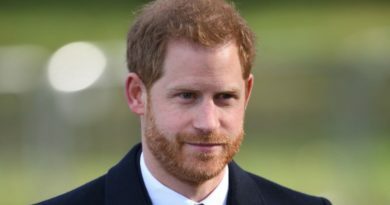 In a surprise move by the Queen, Meghan Markle’s mother Doria Ragland will also be spending Christmas with the royal family and will also take part in every bizarre tradition the Royal Family have. One such tradition is that the Queen reportedly weighs each member of the Royal family before and after the turkey dinner on Christmas Day. The tradition is to make sure the guests are “well fed”. 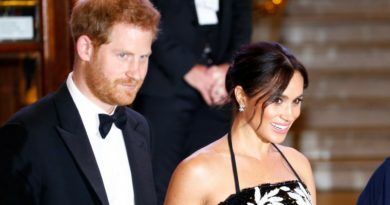 A royal source said Ms Rogland has been invited to Sandringham because the Queen was so “impressed” by the 62-year-old at the wedding of the Duke and Duchess of Sussex at Windsor Castle in May. The Middletons however, have never been extended that special invitations, which I find quite rude. Kate and William have been married since 2011, why not? ← What About Meghan’s Wedding Gown Really Shocked The Queen?